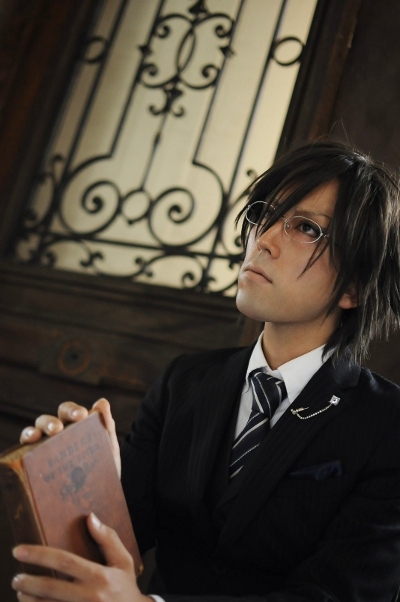 Tedsuka: So you haven’t played Motto Gakuen no Ouji-sama[もっと学園の王子様], have you? It’s an otome game of PoT. Anyway, there is no time to explain. Get dressed now. Let’s go to the party together. I am Captain Tedsuka. Thank you very much for following my friends’ blog. I am sure he will keep cosplaying from now on. Please, go on being friends with him. I hope. For now, just say happy 5th anniversary. Ewww he is so unclean. And he calls me a whore? My heart goes out to his wife can you imagine you wait your whole life to get married to a good Muslim family man …and she ended up with a dirty man that will give her an std!! !What pride Joseph will have in his fa#0;r&t823he. Glad to see that your blog is still alive, and hope that there will be more posts about Japanese language and culture. Grats on the 5th anniversary, bangin-san! It’s always nice to see your new cosplay photos. Also, if you ever come upon slang words that you think we might not know, it’d be nice to see a short post on them if you have time. I’ve always found those very interesting. For example, you were the one that explained what π/ was! Hi Micchi, thank you for coming. Yes, you have been following…for long time. Thank you again. Versailles? Is that a V-kei band? 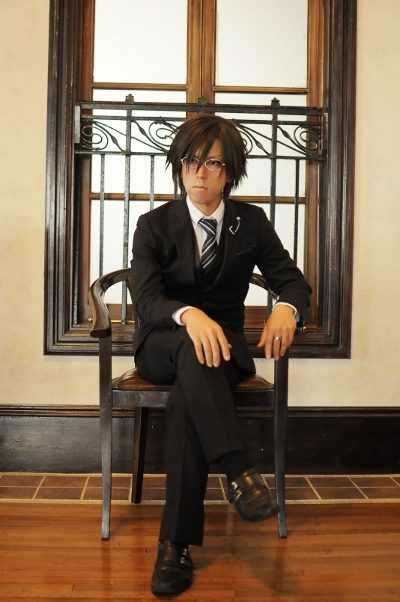 I’ve followed your blog for quite a long time ^^ I really do like your posts and your cosplay projects. 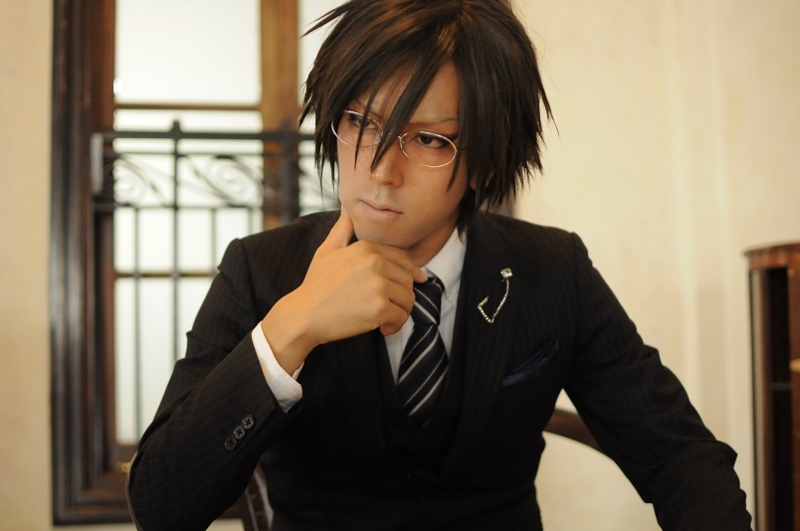 I’m a cosplayer too and I would be really pleased if you join the WorldCosplay community with us. Oh you cosplay Nana. Where is your Hachi? What do you think about my kimono furisode Nana Osaki? And the Midori Kobayashi (Norwegian wood)? And the latest – the Enma Ai kawaii version? I have so wanted to play POT dating sims but I my japanese is really bad. YAH!! More Tezuka!!!!! ❤ ❤ for Bangin!! CONGRATS for the 5 years of cosplaying!! I love seeing all your wonderful cosplays. Thank you for all your hard work!! You can pursue even Atobe-sama, but tell you what, the character design is not so good in this game. 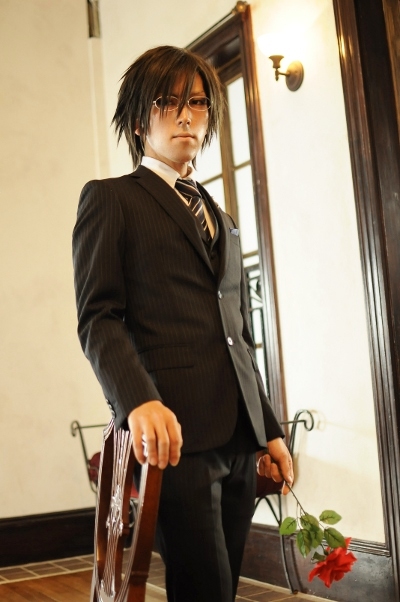 I just like Tedsuka in suit. In Tedsuka’s ED, you can climb the mountain with him, but his clothes is hideous. Congrats on the 5th anniversary! I love your cosplays~! Thank you! Where are you from? Yes, Mardy it was Takano-san who cerebrated my 4th anniversary. A year passed…yes, it’s amazing. At least you are following my blog for a year. Arigatou! Oye y de los yates ¿han dicho algo?Estoy harta ya de tributar por ellos, mÃ¡s que nada por la molestia de mi secretario, hombre, que el pobre tambiÃ©n tiene derecho a desaansar.Scludos ricos, ricos. 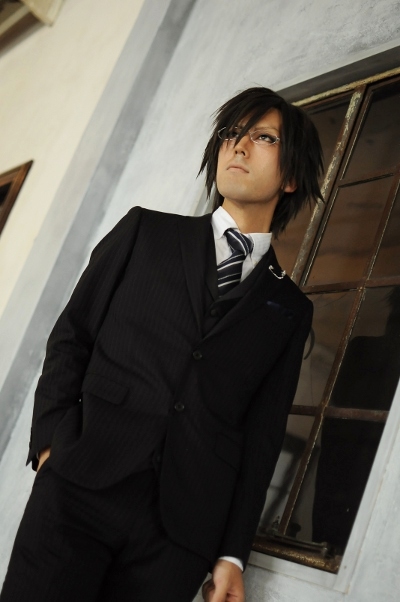 Oh…Tezuka and in a suit! 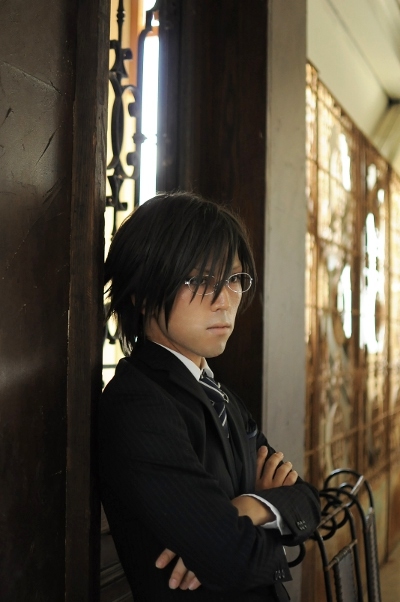 I am sure you will laugh so bad at Oiishi’s ending.^^ I also like Sanada. Thank you very much, Twinks. Are you speaking from UK? Too many coitmlmenps too little space, thanks! By the way, that’s a nice location you cosplayed in. Where is it? This is a certain studio in Tokyo. It’s EASE Tsunajima. I just found out about your blog and I must say that I really like it! I love both of your post about Japanese slangs and your cosplays! Keep up the good work and congrats on the fifth anniversary of your blog! Thank you for coming! Yes, please come anytime! I’ve dropped by, without much hope for a new post, and then this! I can’t believe it’s the next anniversary already! 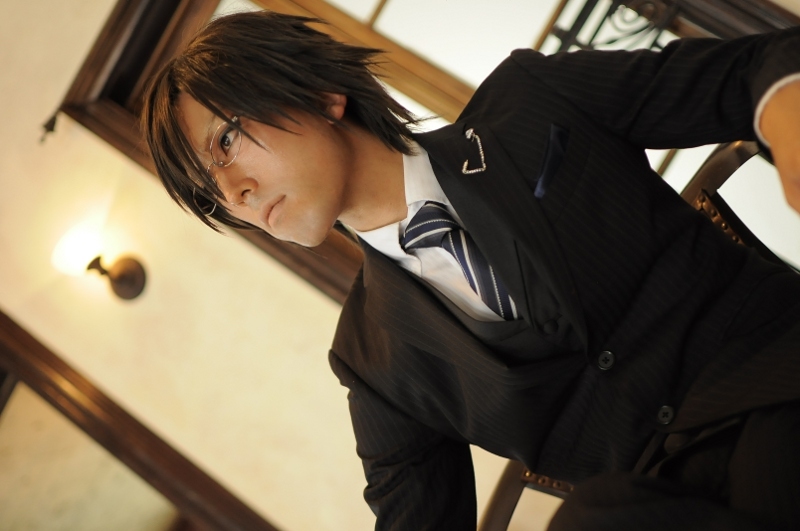 Love the the cosplay btw, there are some absolutely perfect shots. And listen here… Whatever happens, don’t feel useless. Don’t feel like a wreck. 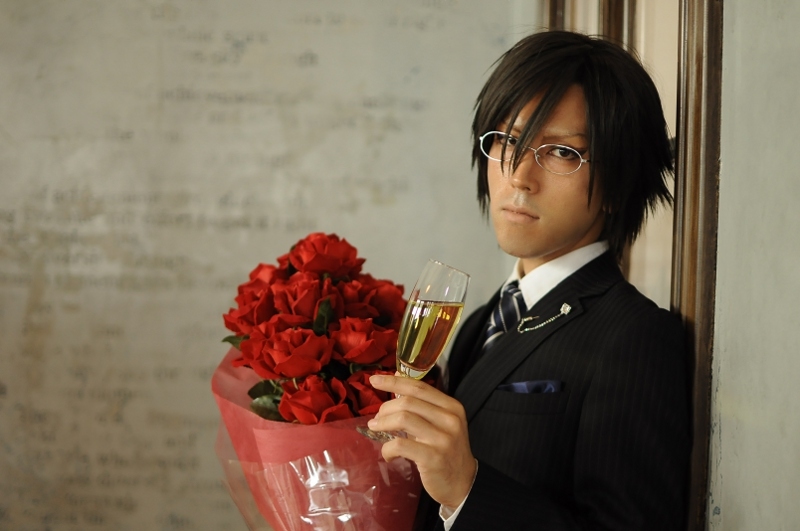 You are a smart, handsome guy running a quality cosplay blog, and you have FANS. As in FANGIRLS. So think about it when you feel down. So, I guess, happy 5th anniversary! : ) Keep it up! TRUE TRUE! You have fans, many people who like you, and I’m sure you have people who still like you even when they know of the side of yourself that you don’t show much of. I showed a friend these set of pictures and she said ‘Are you sure that they just didn’t draw that picture of him?’ Pretty much said that you look just liek that guy in the drawing. Is your friend an anime fan, too? Thank you Filip. How is your summer in Poland? Thank you for always dropping by. Please come anytime although I hardly blog here. I wish I could. Thank you always. Love, bangin. Any time ; ) I just think you need to be reminded of these things once in a while. And I have really, REALLY grown fond of this blog, so there’s no way I would stop checking on it. This summer is freakishly hot, but otherwise pretty good, thanks. Like every year I’m making promises to myself that next summer I will spend in Japan, haha. Ha. 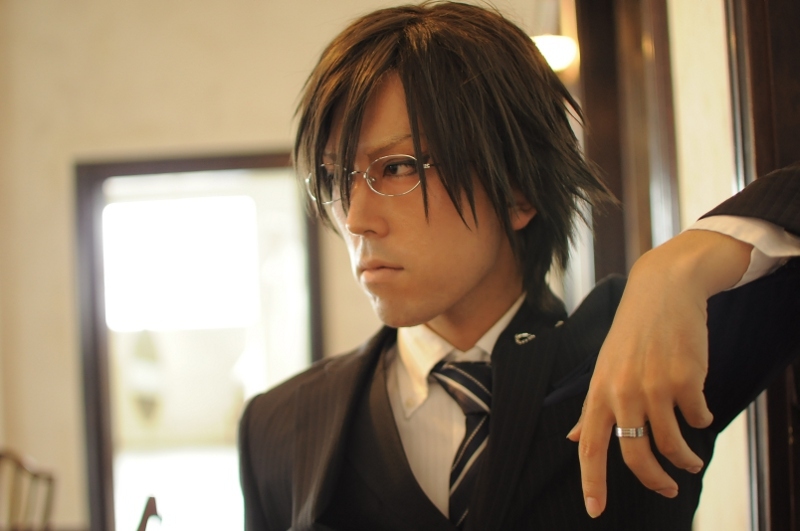 On completely different note, I know it’s mainly cosplay blog, but I kind of miss your words posts. They were very interesting and useful. Whatever you’re going through I hope you come out of it stronger, happier and become an even more beautiful person than you already are! And you don’t just look handsome in a suit cosplaying Tedzuka in this lovely set of photos you shared with us… you ARE him! Please keep amazing us with your magic! Here’s to many more fantastic years of fruitful and happy experiences and cosplays! Wish I could see the next comiket! I’m currently following Sword Art Online (I like the concept), Kuroko no Basuke (sports action and fujoshi bait ^^;;) and Shirokuma Cafe (male seiyuu heaven + I love the quirky animals). Don’t have time for more but would love to watch Natsuyuki Rendezvous when I can. 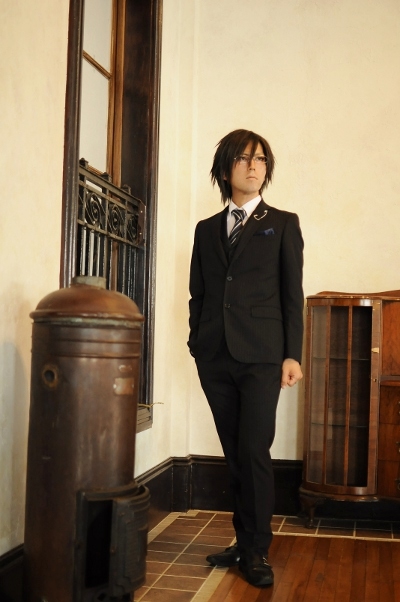 I would cosplay Tokiya because I like him the most. 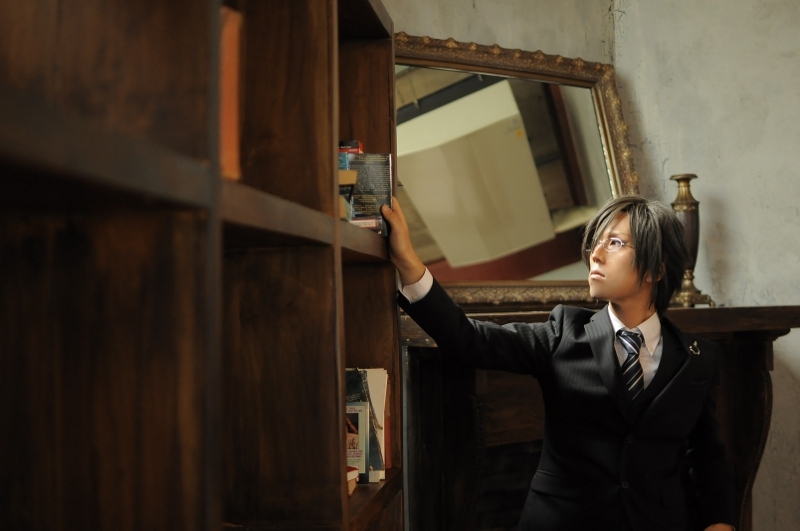 Currently, Utapuri is too popular to cosplay! When it gets cool down, I would do. Oh Sword Art Online, my friends are following, too. Kurobasu is also the most popular. Most of my cosplay friends are doing either Midorima or Kise. 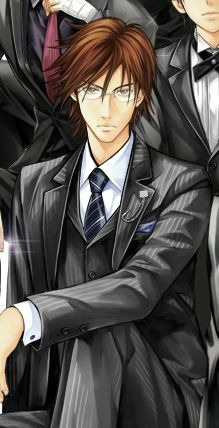 Soon you’ll see Atobe in a suit!